'Netflix and Chill' seems to have been adopted as a fairly common activity, and it’s no wonder why when there are so many amazing shows on offer. Not only does Netflix play host to some amazing classics like Gilmore Girls and That 70s Show, it is brimming with new releases and Netflix Originals that make un-miss-able television. This is the perfect show to watch if you are ever feeling like you need to something to perk you up and get you in a good mood. 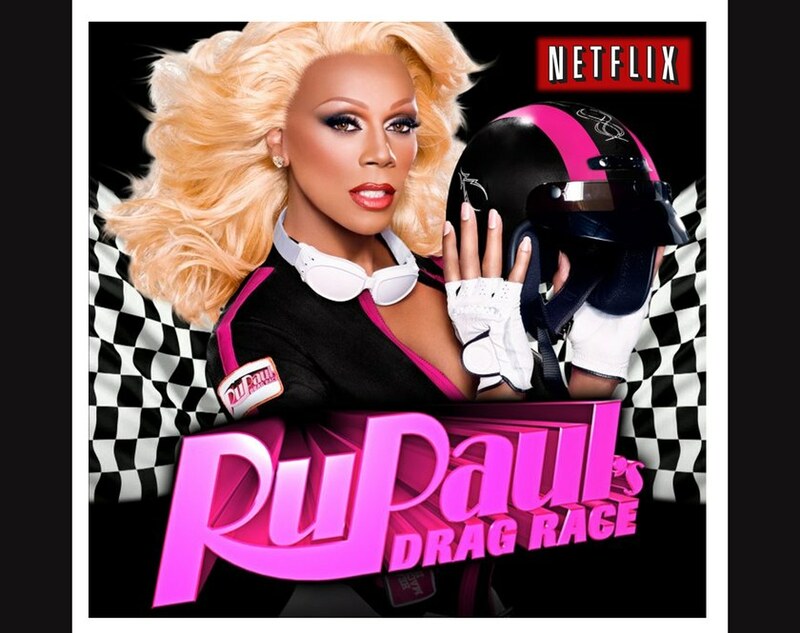 RuPaul’s Drag Race has nine series available for you to watch on Netflix, each of which has a number of drag queen contestants, competing to become the new Drag Race Superstar. This show is hilarious and an absolute must-see for any beauty or fashion lovers. 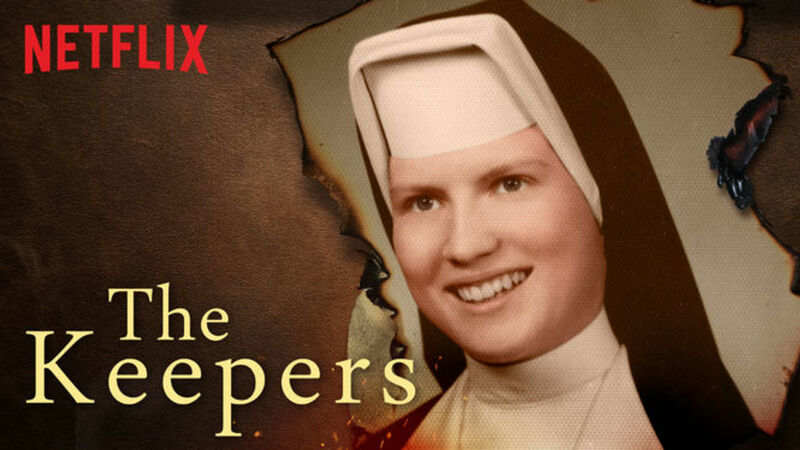 The Keepers is a gritty documentary, made by the writers and producers of Making a Murder, another fantastic show that is also available on Netflix. It is a seven part series that is attempting to solve a crime over fifty years old. It is made up of real life accounts, interviews with witnesses and some of the evidence is truly horrifying. For those that love true crime documentaries, this is one for you. 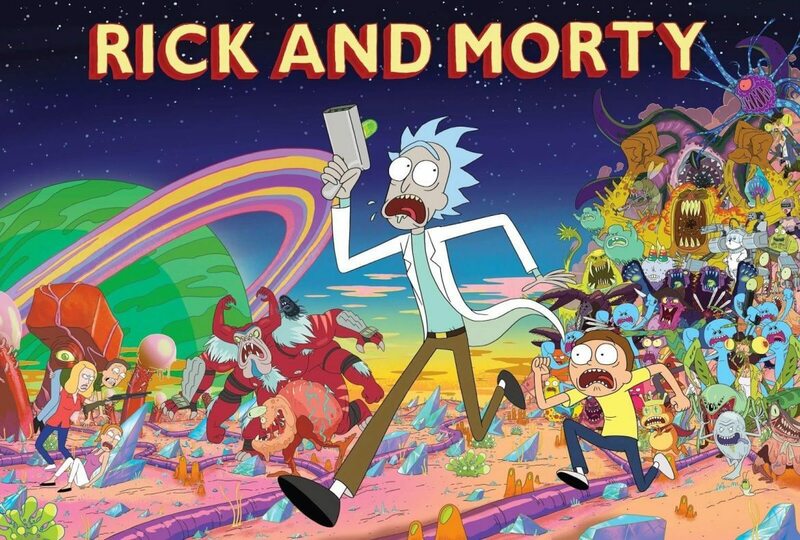 This light-hearted cartoon follows a mad scientist and his grandson as they go on a number of adventures using creations invented by Rick. It is a comedy on a par with Family Guy and American Dad, filled with sexual innuendos, but it always has some sort of moral message in the end. A great pick if you have a quick twenty minutes to sit and enjoy something. 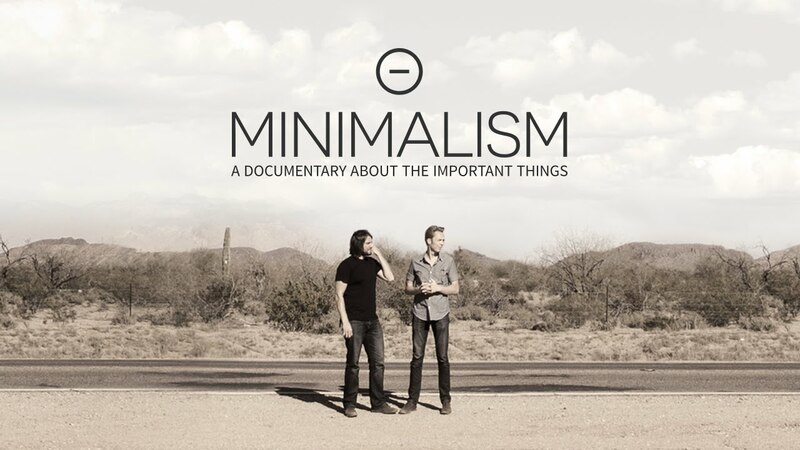 This is a one off documentary all about embracing the act of minimalism. It explores minimalism in all of its many forms, following two men on a quest to spread the word. There are also numerous interviews with writers, scholars and everyday people, all of which have changed their lives through the act of minimalism. It is a very eye opening and thought-provoking program to watch. 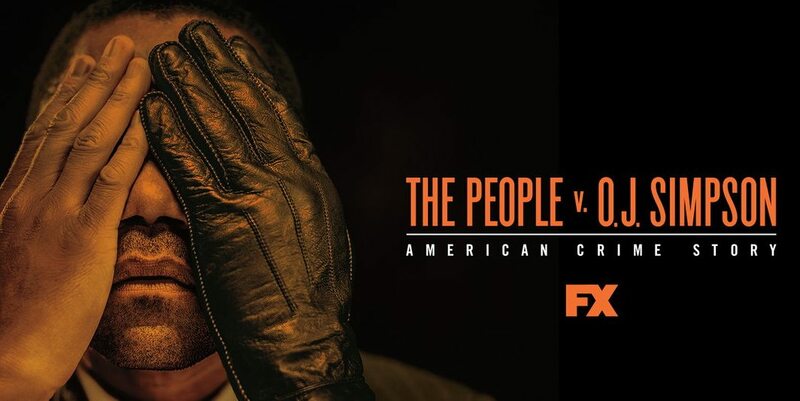 This is a ten part series that dramatises the ‘Trial Of The Century’ of O.J. Simpson’s double-murder. It is very good at showing the viewpoint of both claimant and defendant and it really makes you empathise with the characters. Each character was very well cast, the acting is brilliant and they each look like all of the real life people. The Break is France’s answer to Broadchurch and Line Of Duty. 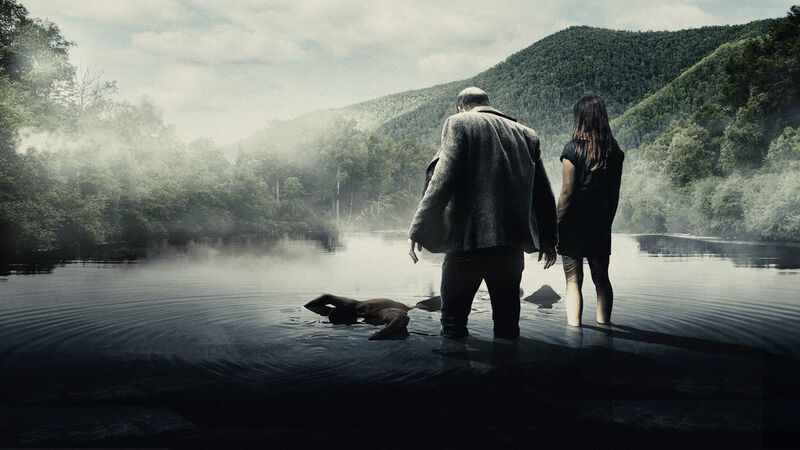 It is a fantastic ten part series that follows a troubled police inspector that has been put onto the case of a small town murder. There are many twists and turns and the whole community becomes a suspect. The acting is extremely well done and although it has subtitles, the suspense is no less tense. 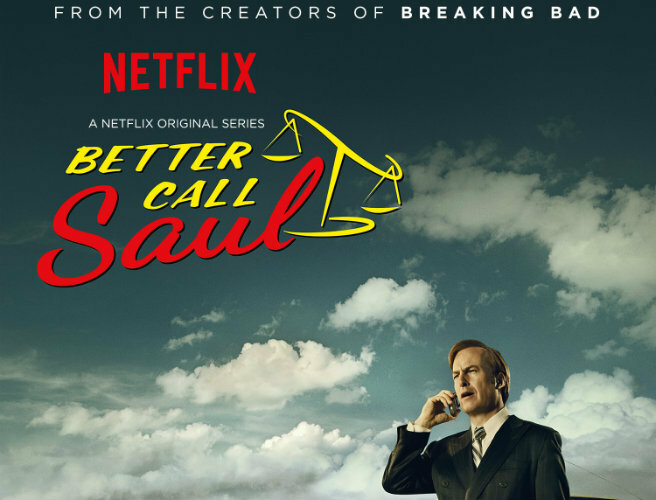 For those that loved the series Breaking Bad you are sure to love the Netflix Original Series about one of the best loved characters, Saul Goodman. This is now on it’s third series following the trials and tribulations of Jimmy McGill before he became one of TVs most popular crooked Lawyers we know from Breaking Bad. It is of a similar genre to Breaking Bad, with its gritty drama and quirky sense of humor, definitely a must see. This is the perfect teenage drama filled series, filled with plenty of twists and turns that makes you ‘have’ to watch the next episode. Think Gossip Girl mixed with The O.C. 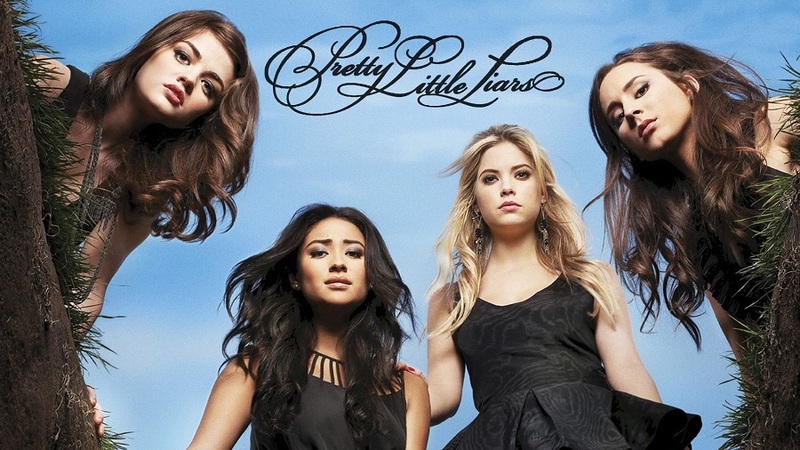 and you can understand what sort of void Pretty Little Liars, fills. The show follows the lives of four best friends who are trying to find out who killed their friend, as well as deal with boyfriends, school, popularity and fashion. It is a great watch for girly nights at home to keep you guessing who did what. What have you been loving on Netflix lately? This post was originally written by Madolyn Blackburn and posted on i the stylist.